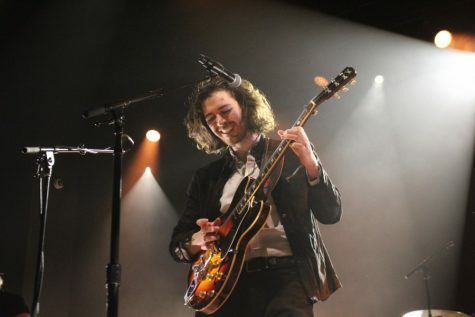 After releasing his second studio album “Wasteland, Baby!,” Hozier made his long-awaited return to the New Orleans stage on Wednesday, March 27 at the Fillmore Theater. Opening for Hozier was 21-year-old singer-songwriter Jade Bird. She’s English, but you wouldn’t know it to hear her perform. 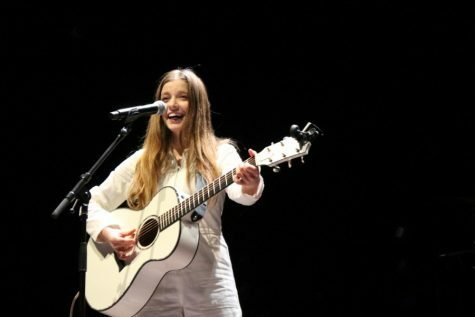 Taking the stage in an all-white jumpsuit and matching guitar, Jade Bird sang a unique mix of acoustic folk rock and americana, sometimes even bordering on country. Her stage presence was simple – just her and her guitar – and her sunny personality made audiences smile just to see her perform. Her crooning voice was perfect for the theme of her songs – such as “Uh Huh” and “Lottery” – which often deal with a broken heart or unrequited love. 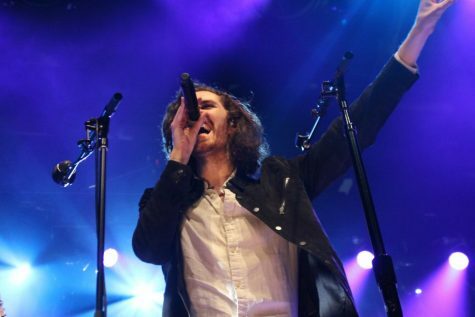 Hozier took the stage at the tail of his seven-piece band, which throughout the night produced talented organ, violin and percussion performances. 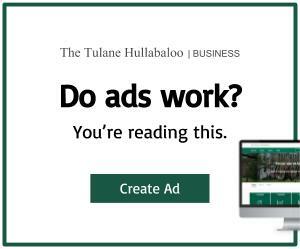 He opened with “Would that I,” a song from his new album “Wasteland, Baby!,” which The Hullabaloo recently reviewed. Hozier’s opening performance immediately set the tone for the rest of the night. He was energetic and put-together, but his performance still felt genuine. 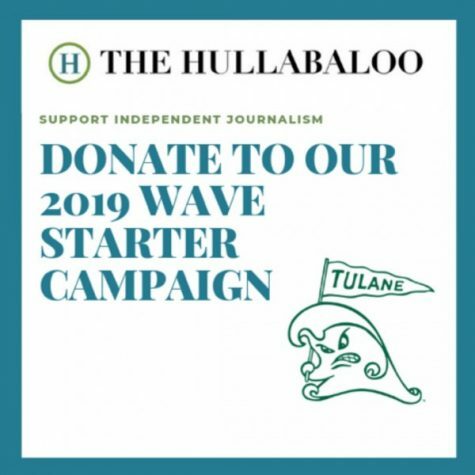 After performing another of the more popular songs off of “Wasteland, Baby!,” “Dinner & Diatribes,” Hozier showcased his vocal range with “Nina Cried Power,” the titular track of his 2018 EP. Each long, resonant note reverberated the message of the song – a tribute to American artists in the Civil Rights Movement. Of course, Hozier featured some long-held fan favorites. “Jackie and Wilson,” “Someone New” and “From Eden” each commanded palpable excitement from the crowd, singing along to these songs they surely knew backwards and forwards. Many of the tracks from Hozier’s debut album seem to have taken on an almost mythical significance to fans, especially before he released “Wasteland, Baby!” Hozier’s voice exceeded the standards set by his iconic first album. He jumped back and forth from the gentle croon of “Shrike” and “Wasteland, Baby!” to the earnest, impassioned reverberations of “To Be Alone.” It was more rich and emotional than a recording could possibly convey. The concert was an unequivocal success in every way, but the most profound part of Hozier’s performance was how present he was. In each song, there were moments that he would close his eyes, seeming to feel the lyrics as much as the audience did.